Wow, its really - really pretty! I like it very much! It's so good! WOW! This is New to me! This is a most excellant Picture ~Turns it into new Desktop Background~ Thank you very much! kawaii! so nice & sweet! it's love @ 1st sight for me! Ja ja ja is very GOOD! The girl look very cute ! 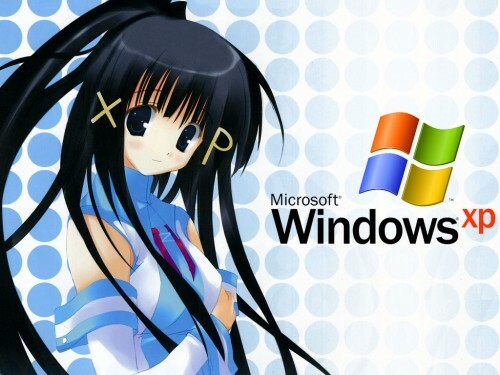 XP > < FAV ! I SO want the Os-tans to be an anime. Not just a fan-based, but official. That would be great. whoa! it is so cute! i love it so much!